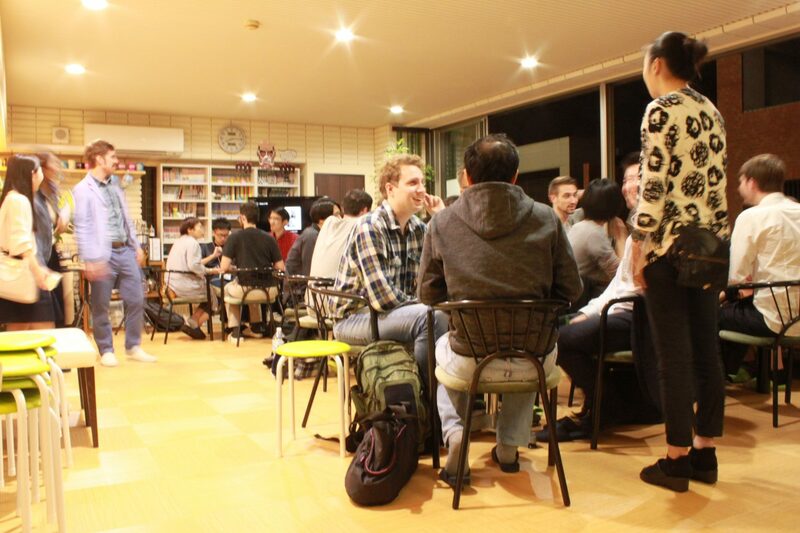 We are a private English language school operating within Genki JACS (Fukuoka) teaching local adult students on weekday afternoons, evenings and Saturdays. 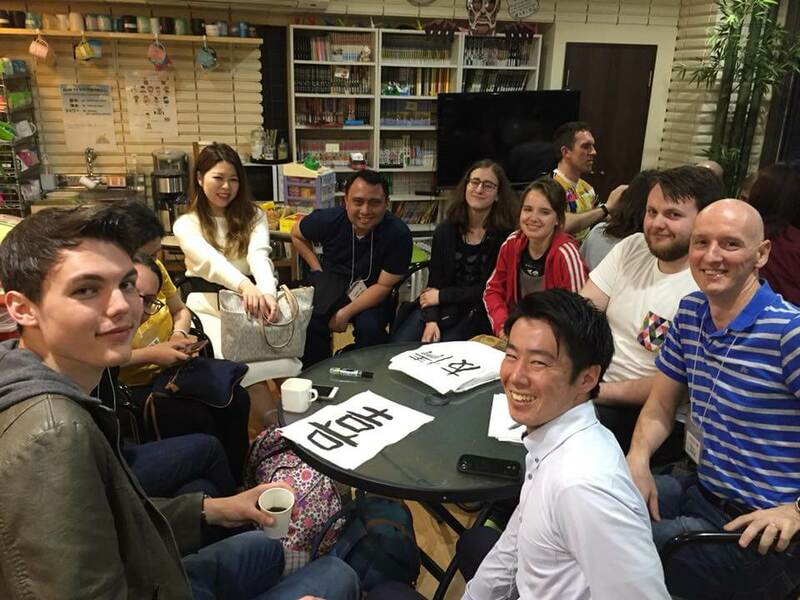 Due to our partnership with Genki JACS we offer various opportunities to their students, such as yourself, to gain useful experiences, form friendships and really make the most of your time here in Japan. Every Wednesday evening from 18:00 and on Saturdays from 13:00 we host a ‘cafe’ style, informal exchange session for both students from Genki JACS and Journeys on the Ground/1st floor of the Genki building in Hakata. Providing a safe and relaxed environment in which to meet new people, try out your newly acquired language skills and help others improve theirs, whilst learning about the new city and country you find yourself in from the locals! Come and leave when you want, stay as little or as long as you want and no need to be a native English speaker. Journeys was a great chance to meet Japanese people and make friends, and I even ended up getting a wonderful tour of a few spots in Fukuoka by a few of the Journeys students. Thank you guys so much, I also had a great time with you all! I'll definitely come back, so see you soon! Every time I came to Journeys I enjoyed it. 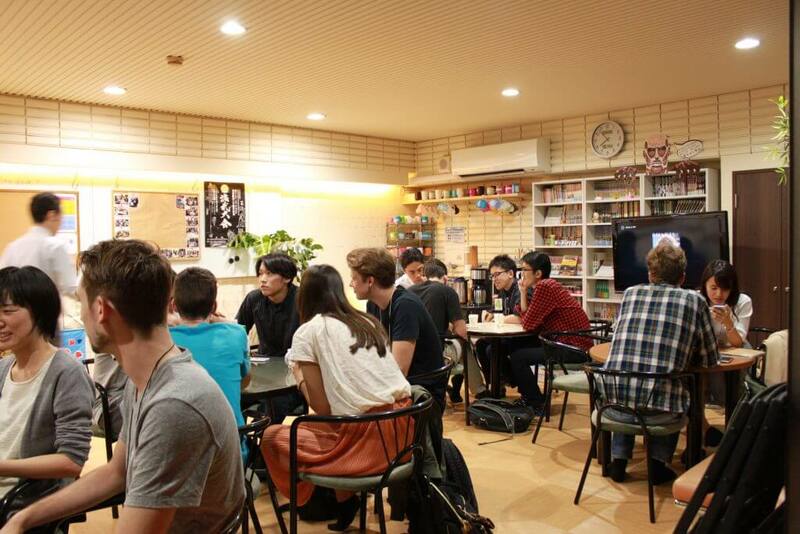 It was a good chance to train my Japanese skills with nice students in a very pleasant and relaxed atmosphere. Until you have an experience like this, you will have no idea how far words can travel into someone's memories and thoughts. It's not surprising they call it Journeys! During my first afternoon at Journeys I met many nice and interesting people who became really good friends. We had a great time together and I’ve been back many times since then. It's definitively worth spending your Saturday afternoon there as I could practice and improve my Japanese a lot. My time at Journeys was mutually beneficial for both me and the students in terms of expanding our knowledge about other cultures, languages and much more. 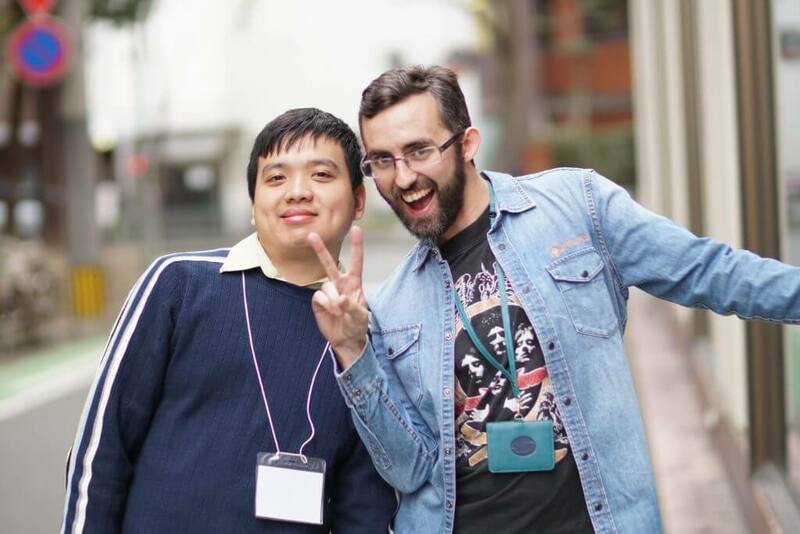 I felt that I could contribute something useful and I got to meet many interesting people. Plus the staff at Journeys are so helpful and funny and every time was a new experience! I really treasure the bonds I created in Journeys. I could help others with their English and they would help me with my Japanese. It was a win-win situation! My time at Journeys was one of the most rewarding experiences of my stay in Japan and the best reason I ever had to get up on a Saturday morning. Interested in learning about how an international company operates here in Japan? Looking to pick up worthwhile and CV/resume worthy experience for your future? Good with people / kids / online marketing and generally just a nice person? Previous interns have been engaged in teaching at our Juniors branch, running our international lounge, helping us on tech projects and some even ended up with a job with us! Please email intern@journeys.jp with a cover letter telling us what you feel you have to offer and your CV/resume and if we feel you’ve got what it takes we’ll be in touch to arrange a meeting.